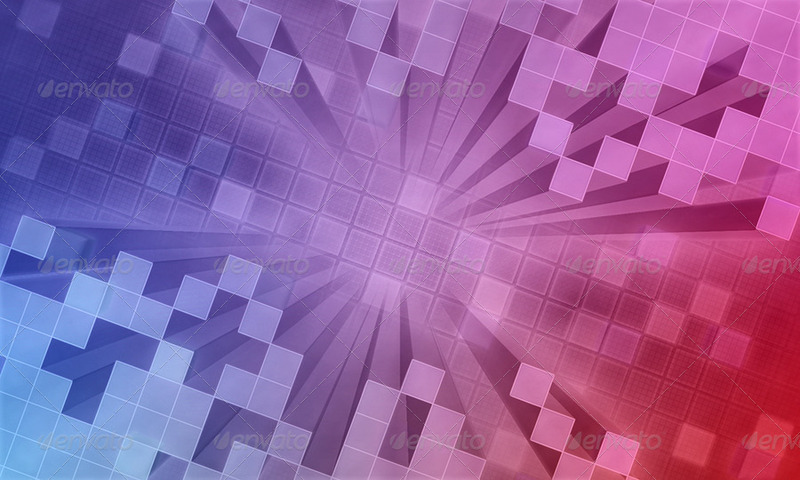 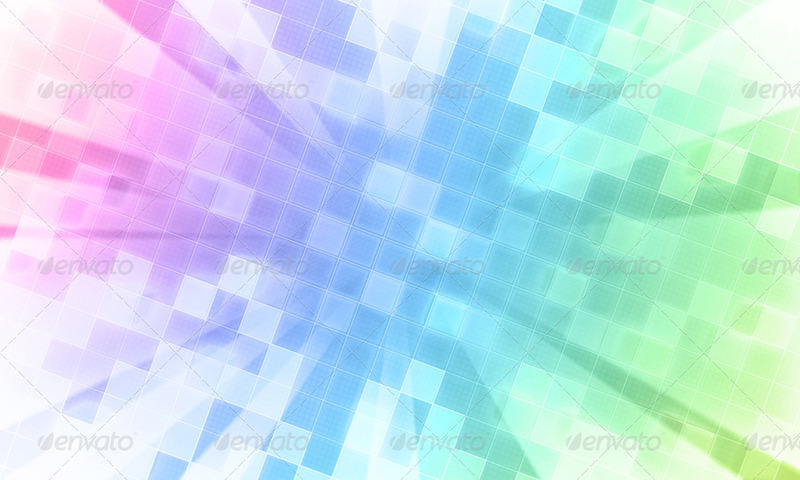 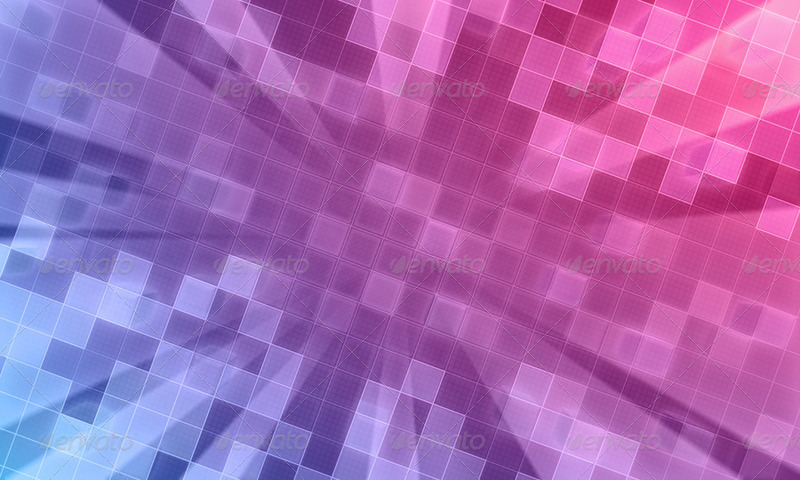 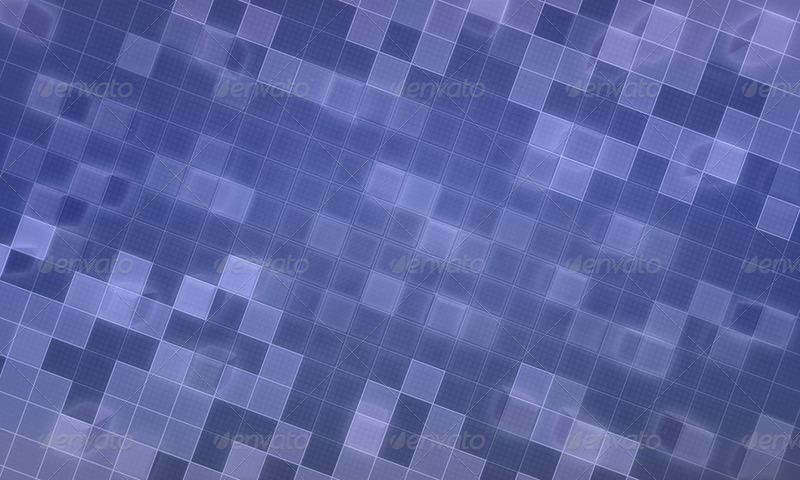 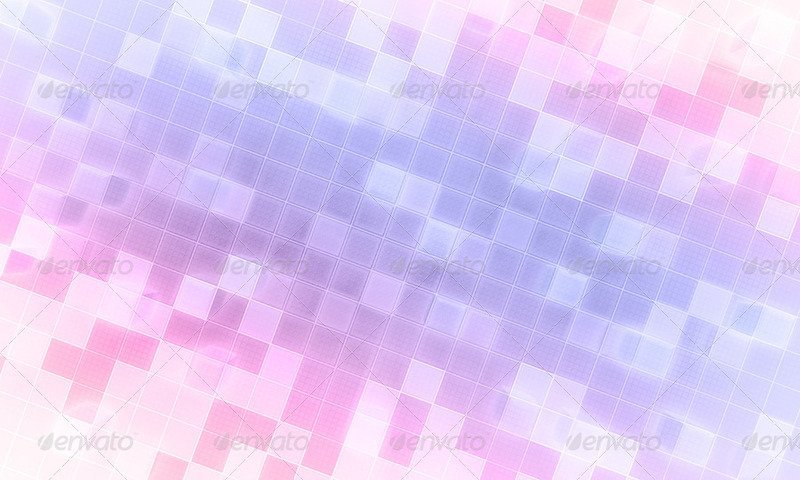 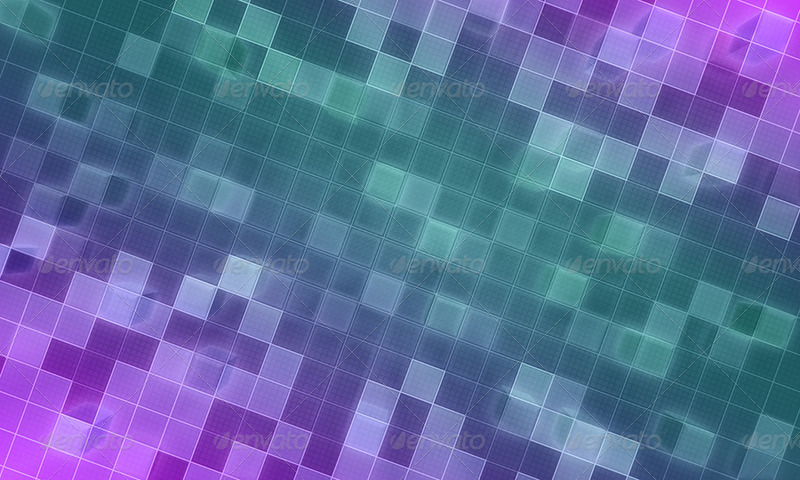 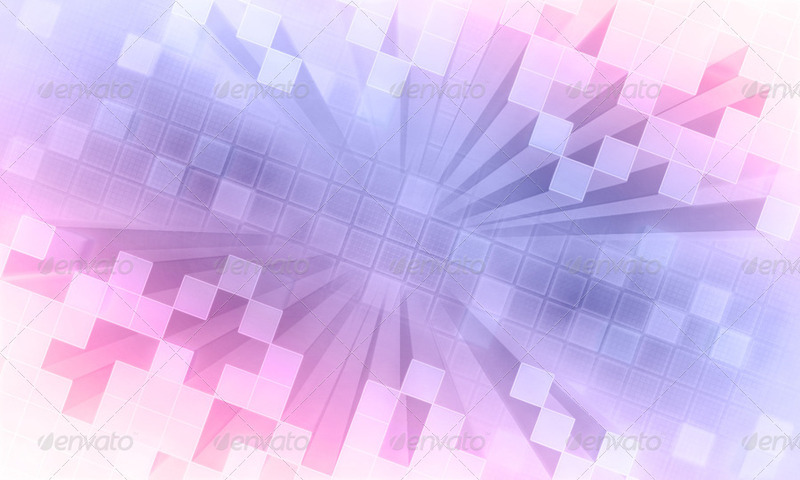 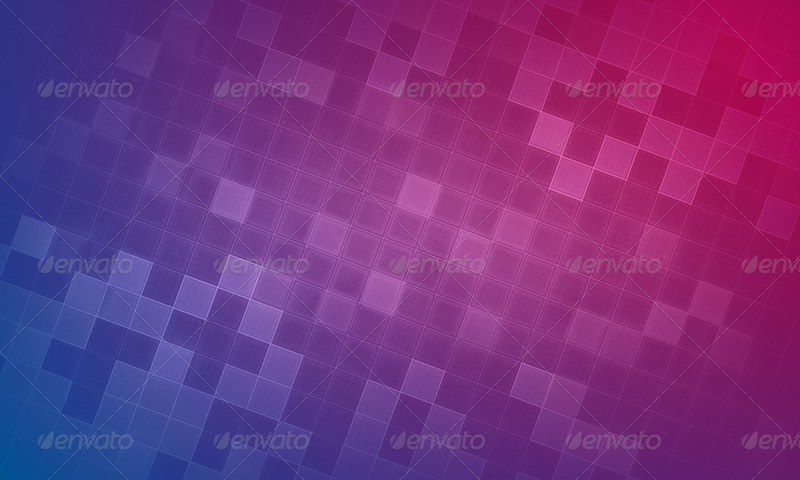 3D Cubes Background with a selection of variations included. 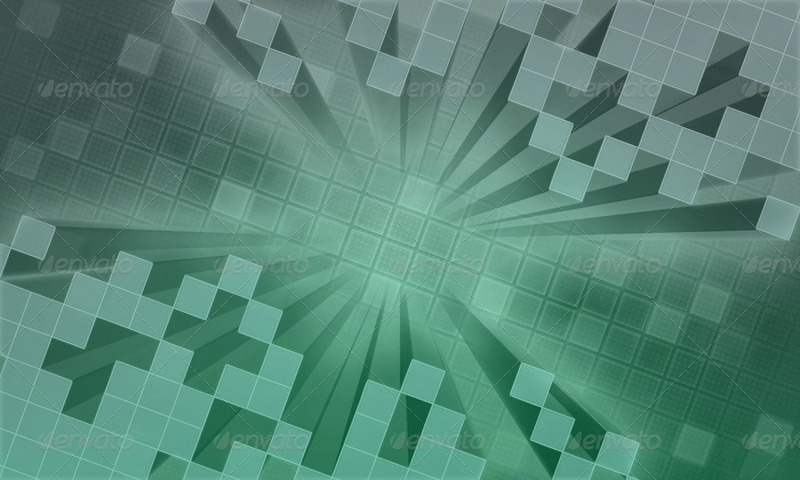 Light, dark, low and high detail versions make this item very useful for anything from a web page to a smartphone app. 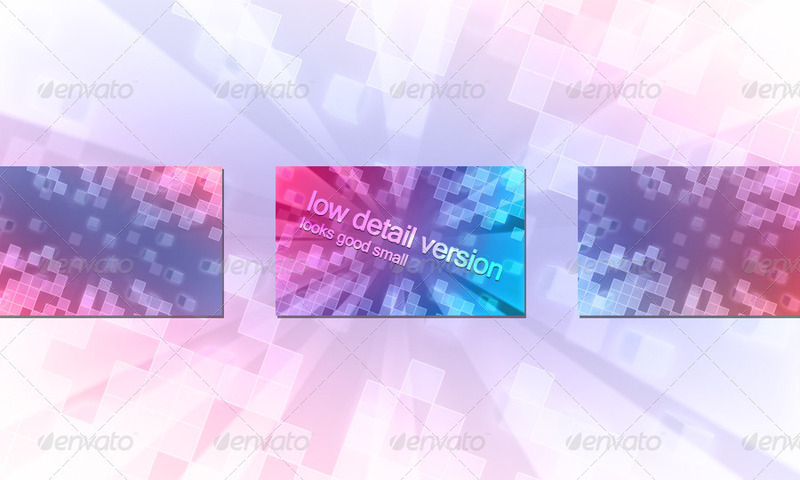 Includes 30 JPEGS and 2 PSD files – Cubix Version and Tronix Version.